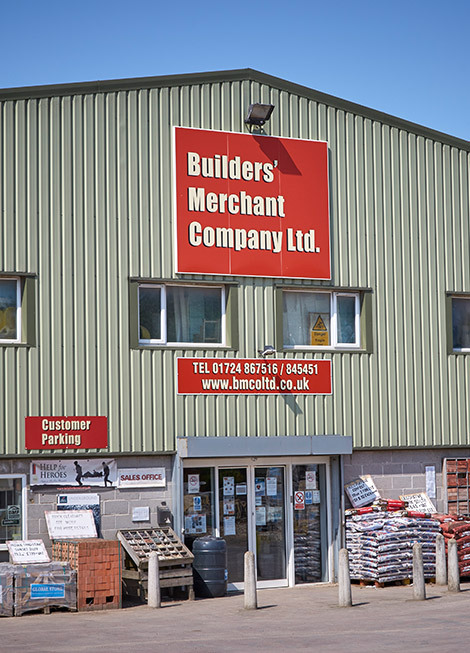 Builders' Merchant Company (BMCo) is one of the largest independent Builders' Merchants in North Lincolnshire and Yorkshire. 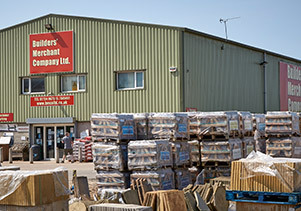 Our three independent merchant branches have a long-standing tradition of supplying timber and building materials throughout the Lincolnshire and Yorkshire regions. BMCo has the largest independent timber and building supplies in Lincolnshire, based in Scunthorpe and spanning over 4 and half acres. We opened our Hull Branch in 2016 and Rotherham Branch in 2018. First opening its doors in 1928, we have built a reputation based on traditional values and outstanding customer service. We aim to be a “one stop shop” for all your building, timber and civil supplies, stocking a wide variety of products from the leading manufacturers in the industry. A large variety of stock is kept at all 3 branches to ensure all your material needs are met. Supplying to both the public and trade, we offer free delivery for all cash and credit account holders. 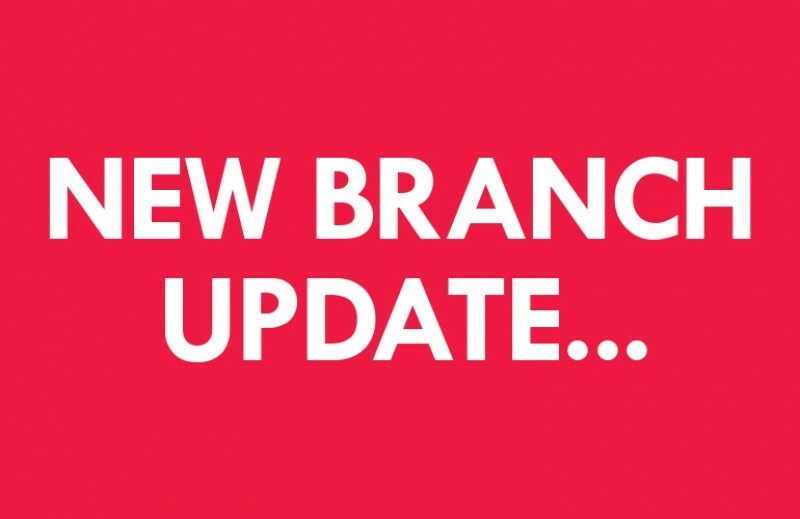 BMCo have a vision to open 5 branches in 5 years, watch this space to see how your local merchant expands and develops. All our staff are highly trained and will be able to assist you with all your questions so please pop down to one of our branches to see what we can do for your current and future projects.